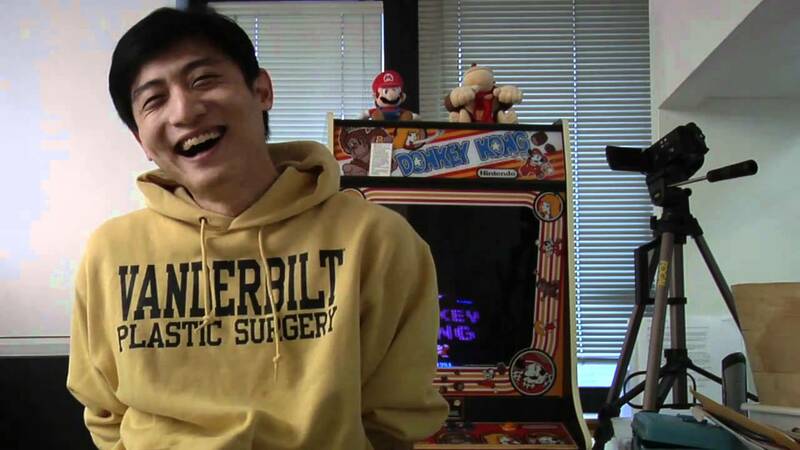 Six-time Donkey Kong world record holder Hank Chien gives his review of “Pixels,” talks about prepping for the upcoming The Kong Off 4, and which video game woman he would date – hint: it’s NOT Lara Croft! Make sure to download, review, and subscribe to the pod on iTunes right here or to download and play at my Podomatic site. Music for The Mike Janela Show provided by Grapes’ “I Dunno.” Make sure to check his work out here. Next Post Are Scorcese and DiCaprio the Greatest Director-Actor Combo?